The Brasil Tropical in Paris it's the "Carnaval of Rio" spirit with all the attraction of Brazilians dances, samba, capoeira, lambada for the most rekown but also the forro and the pagode popular dances in Brazil. Savour our typical Brazilian food while our exotic show bring you to the rythm of a Brazilian night party. 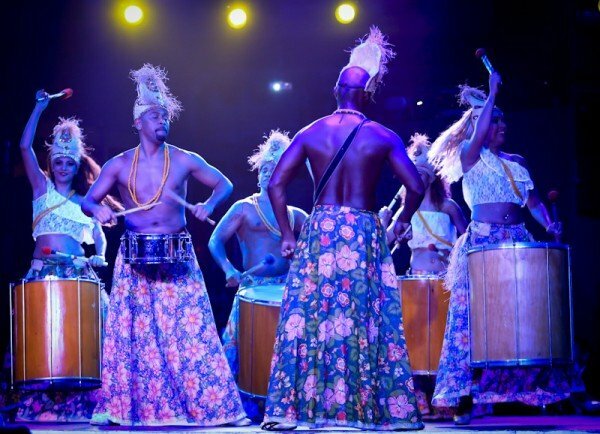 In a very unique and exotic setting, you will enjoy the famous Brazilian culinary traditions to the rythm of Salsa, Samba and Lambada, before the artists heat up the place with the magnificent OBA-IA REVUE led by Zaza Fernandez, full of colors and emotions. We all know the Carnaval of Rio, and the Samba dance, charming and rhythmic. 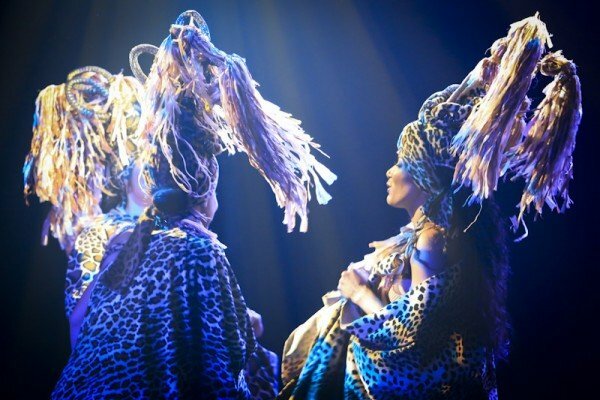 Put yourself in the middle and imagine the mysterious and bewitching rituals and Indian's of the Amazone ceremonies, their customs and belief composing Brazil... the enchanting and charming relation between music and the culture of Brazil.